501683 was successfully added to your cart! 501683 could not be added as a favorite. Please make sure you are logged in. 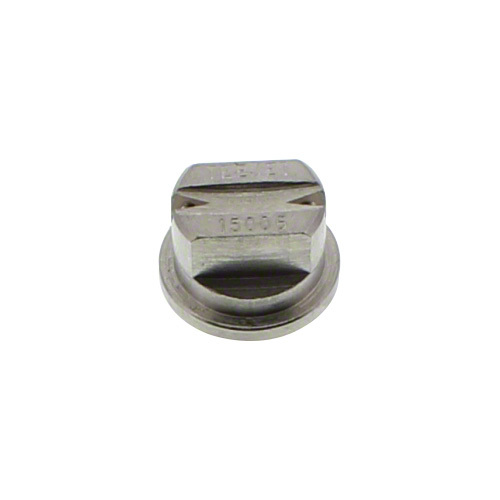 TQ15006SS 150° double outlet flat spray tip. Recommended for post-directed application with hose drops. Use with 50 mesh strainer.